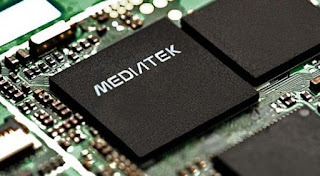 In as much as the Apple iPhone, BlackBerry and Samsung released incredible processors for their latest flagships, Chinese OEM smartphone processor manufacturer MediaTek’s COO is not backing down. and four 2.5Ghz A72 cores. Although we are not yet clear if it will be on a 20nm chip or 16nm. This should be a thing of joy for Infinix, Tecno, Innjoo and other Users of MTK phones. Looking at the what they are about to release in the X30 processor, it's definite the chipset company is carrying all its chinese OEM devices along.